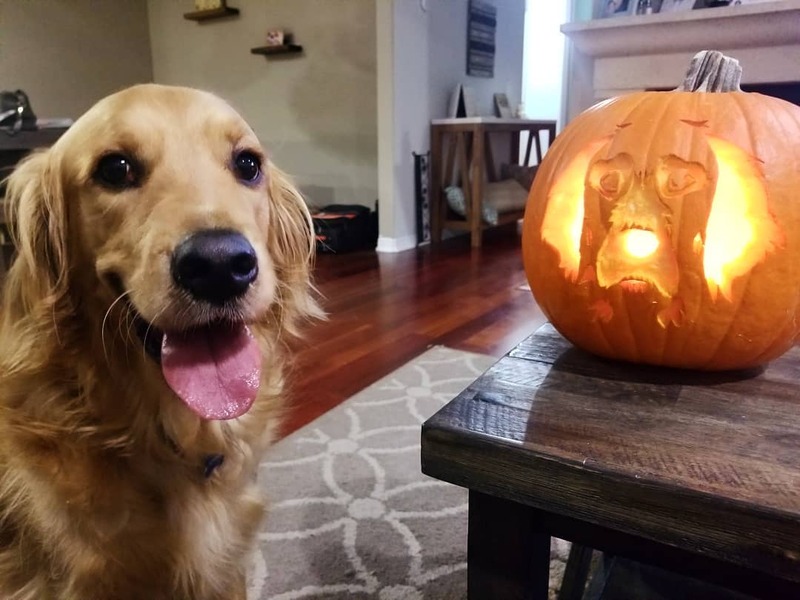 Halloween is upon us, and aside from dressing up, trick-or-treating, and binge-watching horror films, another favorite Halloween activity is pumpkin carving. 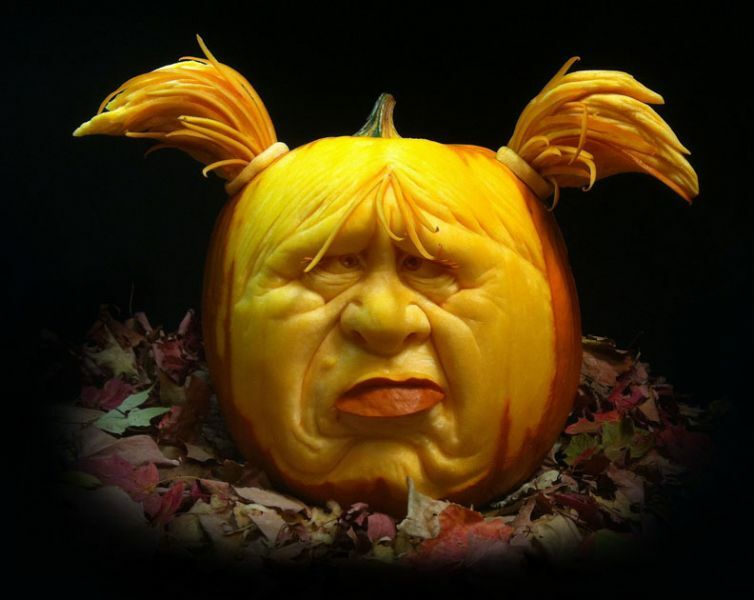 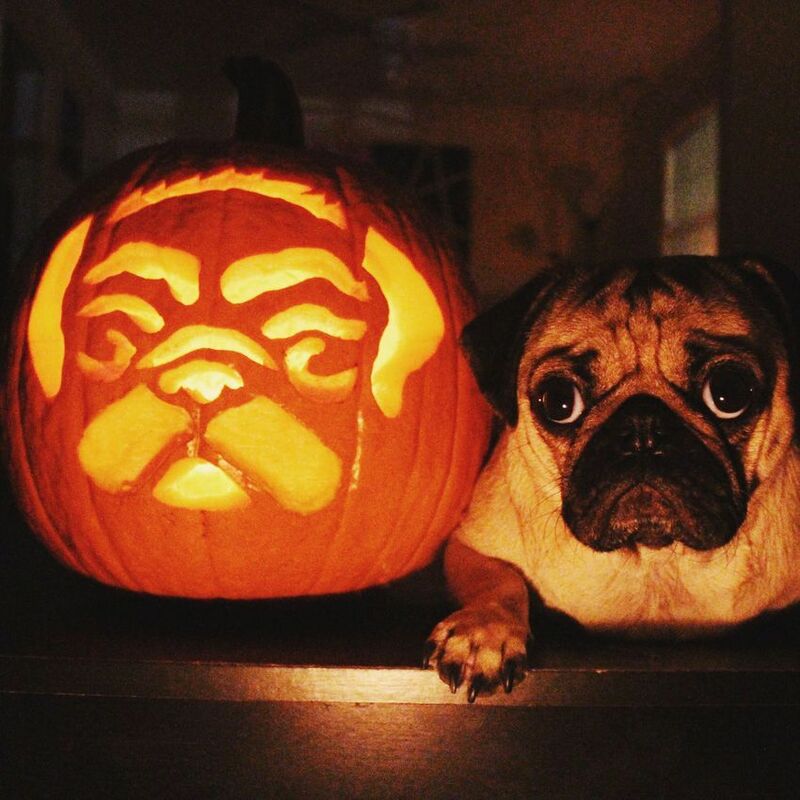 During the spooky season, many bust out some intense carving skills and come up with some unique masterpieces. 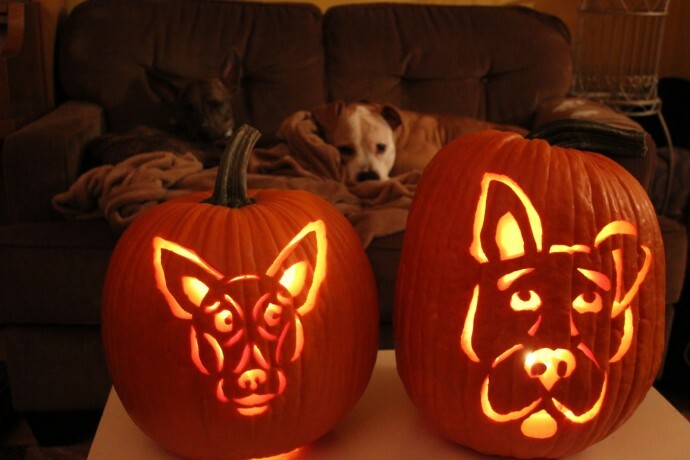 Even those who aren’t gifted with carving skills can join in the fun with the help of some themed stencils. 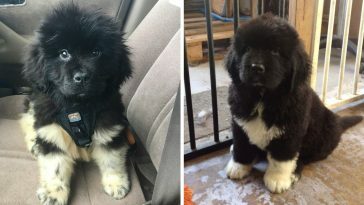 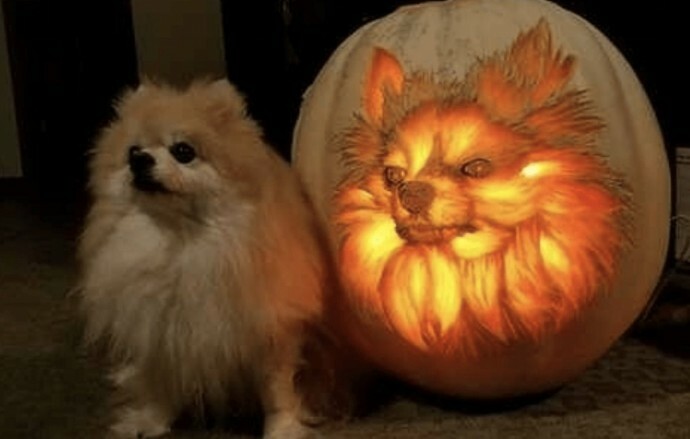 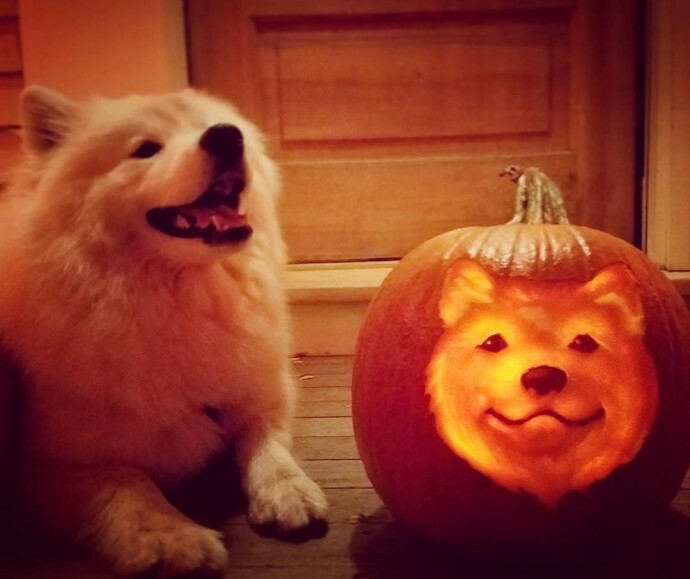 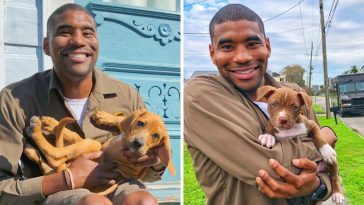 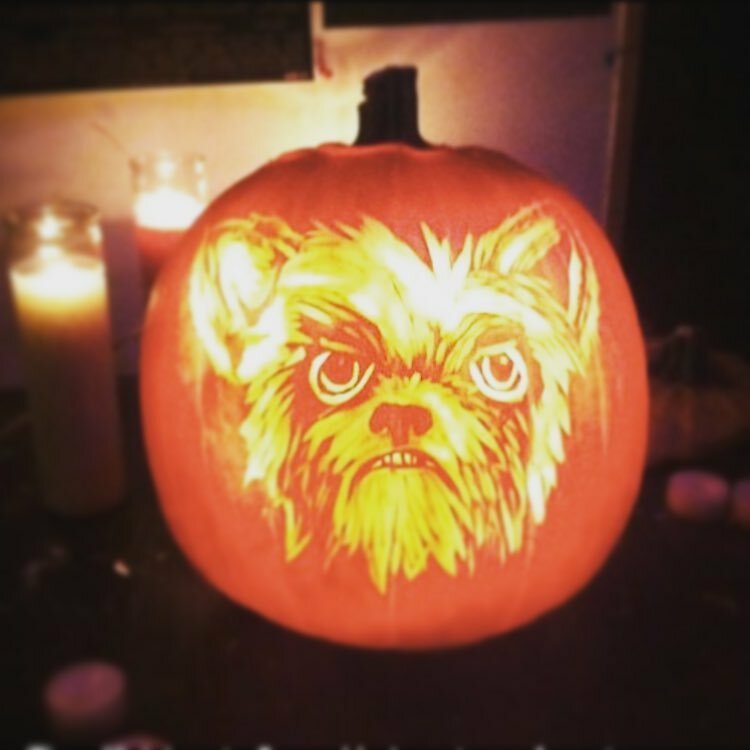 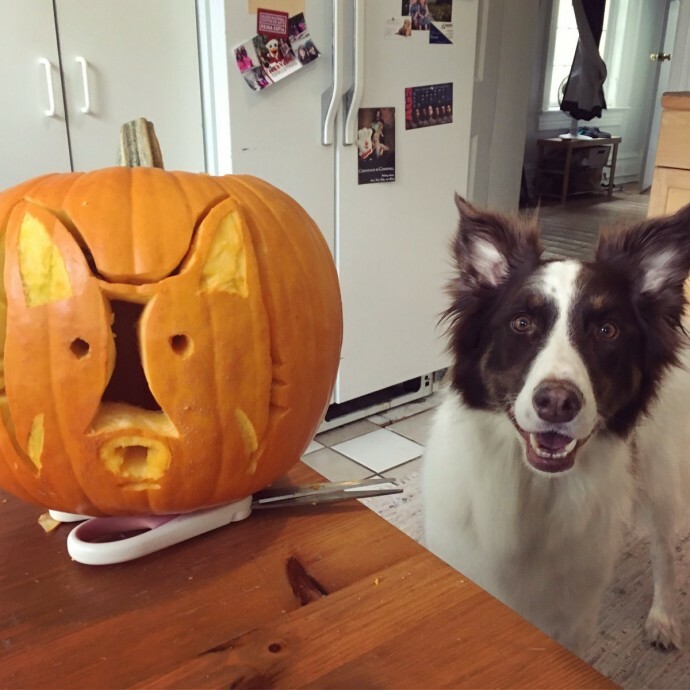 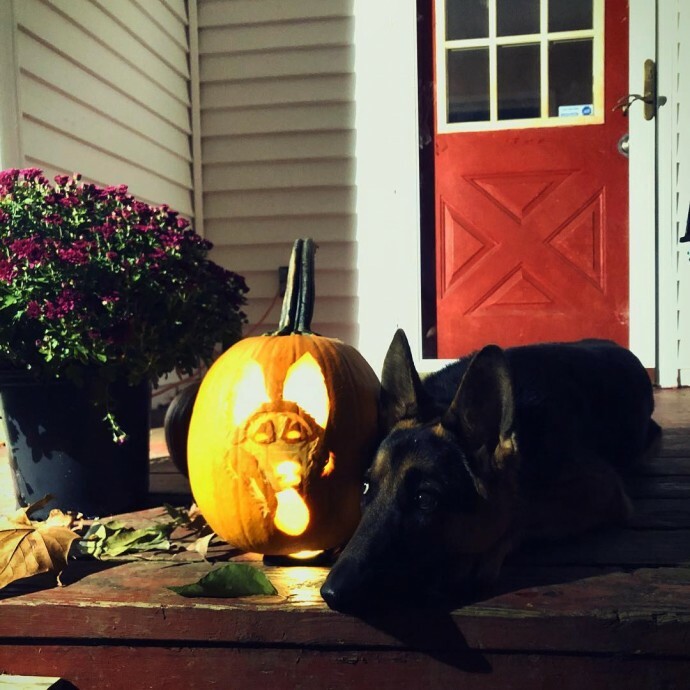 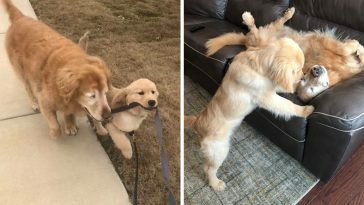 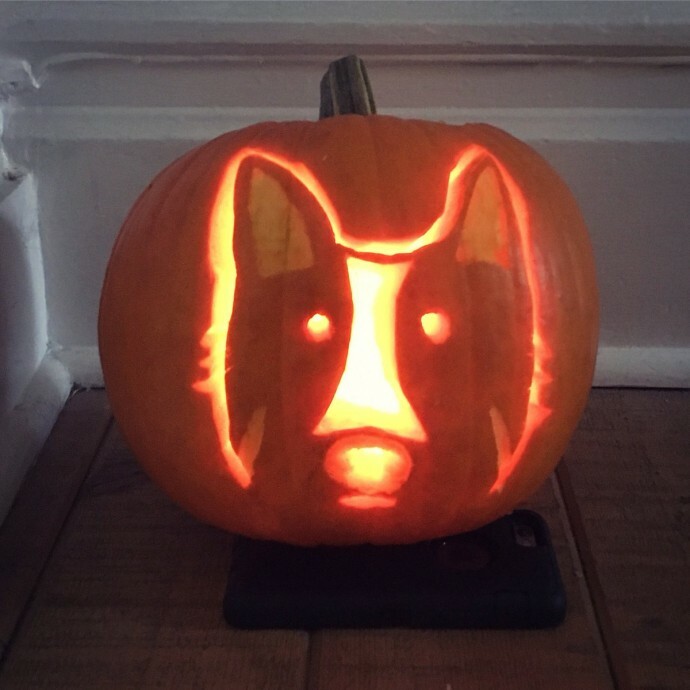 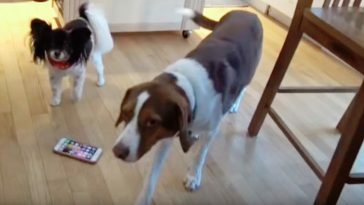 And though pumpkin carving has taken a slight turn from the usual jack-o-lanterns, the good news for dog lovers out there is that dog-themed pumpkin carvings are definitely a thing. 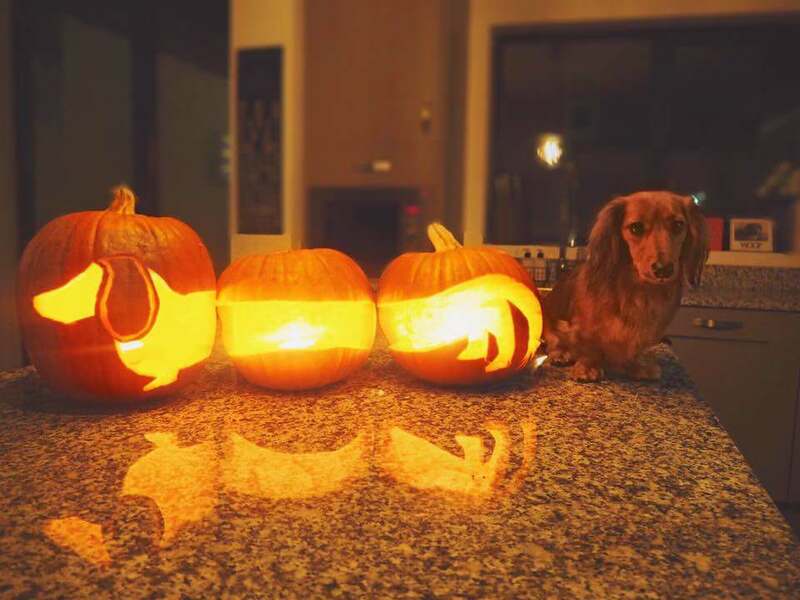 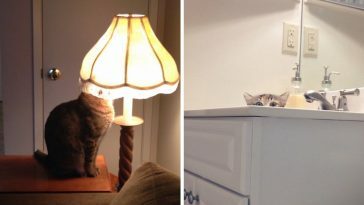 To those who can’t really handle too much of the spooky vibes, these doggo lanterns should help you get into the Halloween spirit. 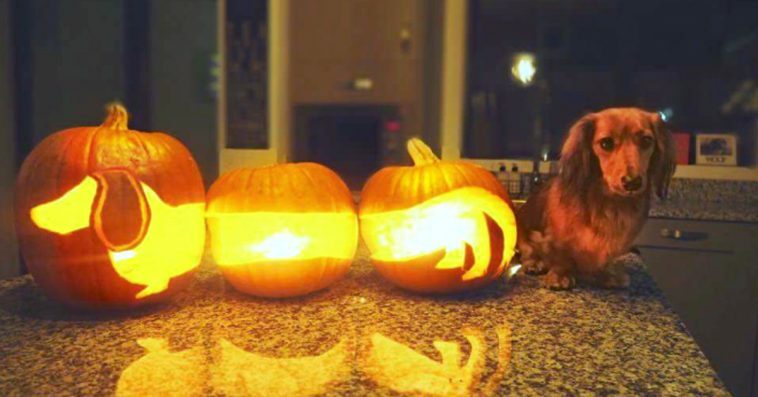 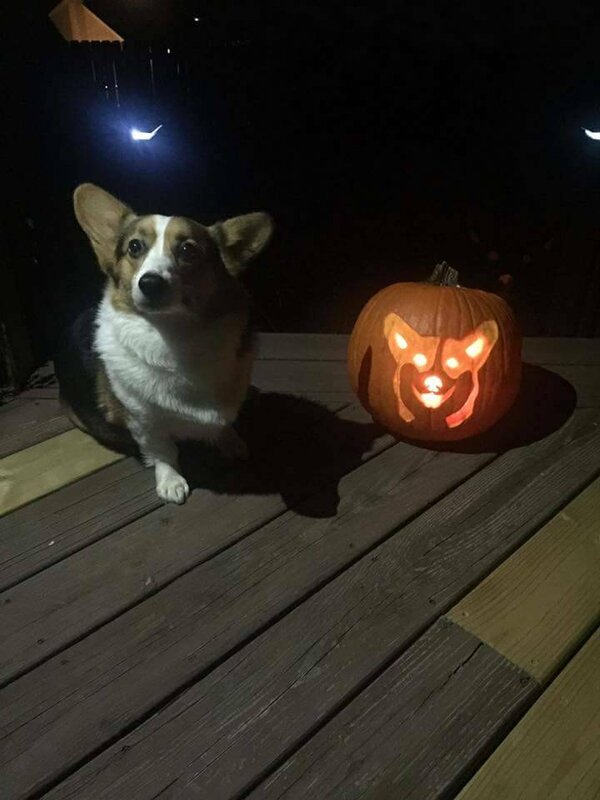 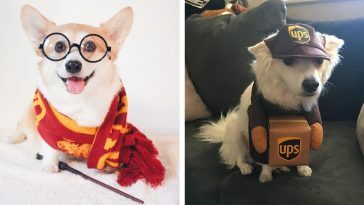 So bust out your best carving tool and make your furry friends your inspiration for your own pumpkin carving masterpiece.